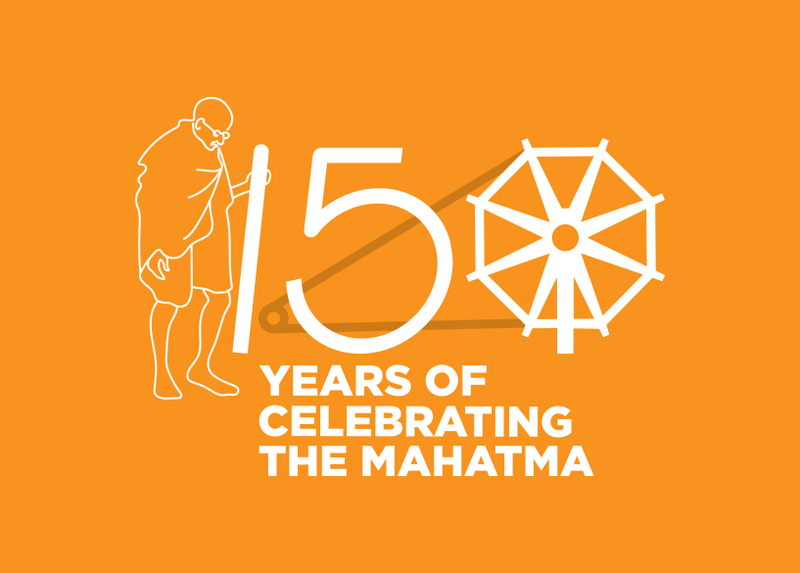 2NDOctober this year will mark the beginning of the celebrations to commemorate the 150th birth anniversary of Mahatma Gandhi, the father of the nation. Hence Government of India has decided to observe Swachhta Hi Seva – Swachhta Pakhwara from 15.09.2018 to 02.10.2018. South Western Railway has commenced observing this Pakhwara by a programme organized at Hubballi Railway Station. After watching Hon’ble Prime Minister launch the fortnight through webcasting, Shri A.K Gupta, General Manager has offered floral tribute to father of nation and administered swachhta pledge to railway staff. Swachhta Express, an unique initiative of South Western Railway was flagged off by General Manager from Platform No.1. The same will be going to remote stations and organising cleanliness drives. Near Railway Station sapling plantation was done by General Manager and other officers. Following the same shramdan was done in the area to improve cleanliness. Nukkad Natakas was performed by Bharat Scout & Guides and Workshop Staff to spread the awareness towards cleanliness. Around 200 staff, children scout & guide have participated. Shri B.B Singh, Additional General Manager ; Shri Rajesh Mohan, Divisional Railway Manager ; Shri S.K Gupta Principal Chief Mechanical Engineer ; Shri K. Shiva Prasad, Principal Chief Commercial Manager ; Smt E. Vijaya Chief Public Relations Officer ; Shri S.K jha Additional Divisional Railway Manager ; Shri Murli Krishna Additional Divisional Railway Manager ; Shri Rudraswamy Divisional Environment & Housekeeping Manager and other officers and staff were present o­n this occasion.